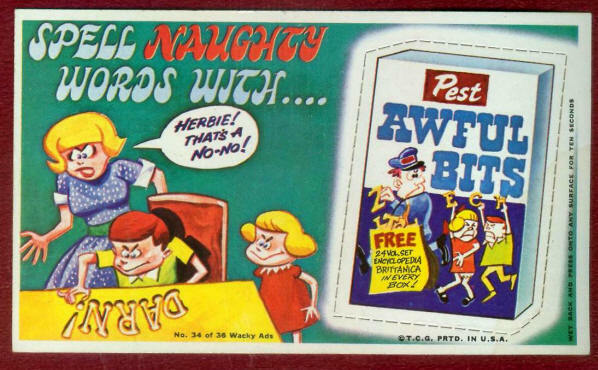 Spell Naughty Words With... / Herbie! That's a No-No! / Darn! Free 24 Vol. Set Encyclopedia Brittanica in Every Box!